On August 9, 2018, RLJ Entertainment, Inc., a Nevada corporation, (the “Company”), issued a press release announcing its operating results for the quarter ended June 30, 2018. A copy of the press release is furnished as Exhibit 99.1 attached hereto and is incorporated by reference in its entirety into this Item 2.02 of this Current Report on Form 8-K. The information contained in this Item 2.02 and Exhibit 99.1 is being furnished and shall not be deemed to be “filed” for purposes of Section 18 of the Securities Exchange Act or otherwise subject to the liability of that section. Such information shall not be incorporated by reference in any filing of the Company, whether made before or after the date hereof, regardless of any general incorporation language in such filing, except as otherwise expressly set forth by specific reference in such a filing. 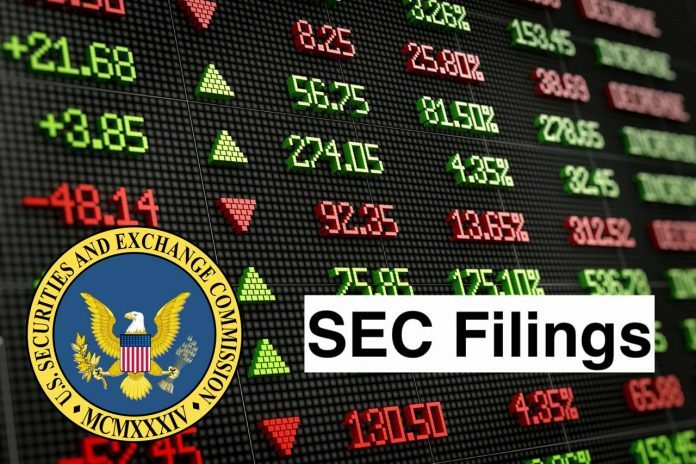 In the press release, the Company discloses Adjusted EBITDA which is a non-GAAP financial measure, as defined in Regulation G promulgated by the Securities and Exchange Commission. A reconciliation of Adjusted EBITDA to net loss is included in page 6 of Exhibit99.1. This non-GAAP financial measure, Adjusted EBITDA, is in addition to, not an alternative for, or superior to, measures of financial performance prepared in accordance with accounting principles generally accepted in the United States of America (or U.S. GAAP). In addition, this non-GAAP measure is not based on any comprehensive set of accounting rules or principles. The Company believes that this non-GAAP measure has limitations in that it does not reflect all of the amounts associated with the Company’s results of operations as determined in accordance with GAAP and that this measure should only be used to evaluate the Company’s results of operations in conjunction with corresponding GAAP measures. The Company believes Adjusted EBITDA to be a meaningful indicator of our performance that provides useful information to investors regarding our financial condition and results of operations because it removes material noncash items and allows investors to analyze the operating performance of the business using the same metric management uses. The exclusion of noncash items better reflects our ability to make investments in the business and meet obligations. Adjusted EBITDA is a non-GAAP financial measure commonly used in the entertainment industry and by financial analysts and others who follow the industry to measure operating performance. The Company uses this measure to assess operating results and performance of its business, perform analytical comparisons, identify strategies to improve performance and allocate resources to its business segments. While the Company considers Adjusted EBITDA to be an important measure of comparative operating performance, it should be considered in addition to, but not as a substitute for, net income and other measures of financial performance reported in accordance with U.S. GAAP. Not all companies calculate Adjusted EBITDA in the same manner, and the measure, as presented, may not be comparable to similarly-titled measures presented by other companies. On July 29, 2018, the Company entered into the Merger Agreement and the Voting Agreement, as previously disclosed in the Current Report on Form 8-K filed by the Company on July 30, 2018. RLJ Entertainment, Inc. (RLJE) is a global entertainment content distribution company. RLJE is a film and television licensee focusing on action, thriller and horror independent feature films. RLJE operates through three segments: Intellectual Property (IP) Licensing; Wholesale, and Direct-to-Consumer. The IP Licensing segment includes IP rights that the Company owns, produces and then exploits in various formats, including digital versatile disc, Blu-ray, digital, broadcast, video on demand, streaming video, downloading and sublicensing. The Wholesale segment exploits the content to third parties, such as Walmart, Best Buy, Target, Amazon and Costco, while the Direct-to-Consumer segment distributes directly to the consumer through different exploitation channels. The Direct-to-Consumer segment distributes film and television content through its subscription-based, digitally streaming channels (Acorn TV and Urban Movie Channel (UMC)), its e-commerce Websites and mail-order catalogs.